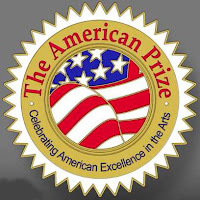 The American Prize is pleased to announce finalist women for The American Prize in Opera Performance, 2012. To know the exact day when winners will be announced, based on the general calendar printed with the competition guidelines, please "like" our Facebook pages or subscribe to our Twitter account, where the schedule will be published first. 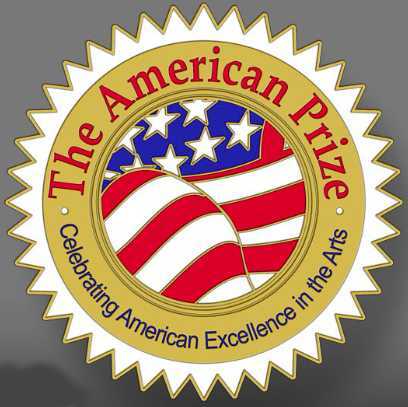 The American Prize is pleased to announce finalist men for The American Prize in Opera Performance, 2012. To know the exact day when winners will be announced, based on the general calendar printed with the competition guidelines, please "like" our Facebook pages or subscribe to our Twitter account, where the schedule will be published first. Congratulations to all finalists. Announcement of opera finalist women to follow later in the week. *Dr. Steinke is on leave-of-absence from The American Prize judging panel during 2012. 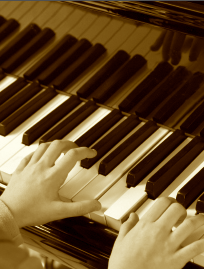 The American Prize congratulates the following individuals on their selection as finalists for The American Prize in Piano Performance, 2012, solo and concerto divisions. One winner will be selected in each division, as well as two runners-up. All finalists will receive certificates as well as written evaluations from our national panel of judges. Listings below are in alphabetical order. 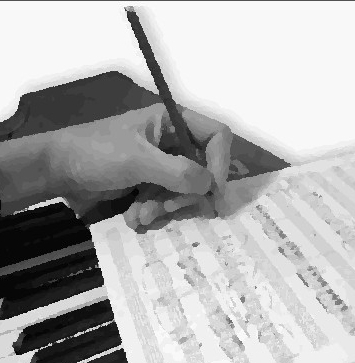 We expect to announce PIANO finalists late during the week of April 2nd; COMPOSER finalists during the week of April 9, and VOCAL finalists, as scheduled, the week of April 16. "Friend" our Facebook page or subscribe to our Twitter feed to know the exact day and time that finalists in each category will be posted. Thanks to all contestants.